For as long as we can remember, Ferrari and Lamborghini have taken attempts on one-upping one another. Whether it’s through the release of a new car or a marketing and publicity effort, the two Italian brands take great pride in pulling the wool over each other’s eyes. Apparently, their rivalry has even taken to the form of behind-the-scenes videos. A few days after such a video was shown of the new Lamborghini Aventador commercial, the Prancing Horse went out and released their own behind-the-scenes video of a commercial they’re preparing for the Ferrari FF. Coincidence? Maybe. But anytime we can stoke the fires of this passionate Italian rivalry, that in itself is worth doing. Unlike the Aventador commercial, which seems to have been shot on one location in the Californian dessert, the ad for the new Ferrari FF seems to have been shot in various parts of Europe. Now, we can’t be too sure as to the exact locations, but we do know that the Ferrari FF commercial wasn’t shot in one studio, let alone one location. Either way, it’s always fun to see these two brands compete for the front pages. At the very least, they both make ours so you can pretty much call this one a wash.
Now let’s see which brand releases their commercial first. Oh no! The FF is already sold out for the next three years! I would love to see a tuned up version of this car! Oh yes! The car looks so aggressive on this commercial! 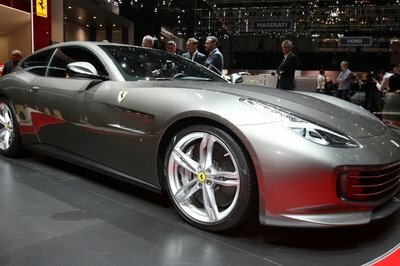 Too bad that the Ferrari FF was already sold out for the next three years! 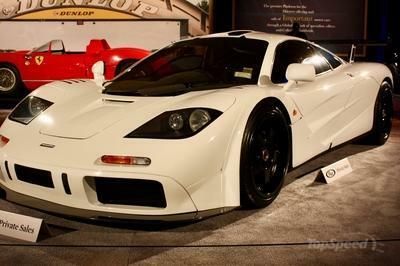 I wonder if aftermarket compare will offer a tuned up version for this one! Well, rivalry in the market really spice up the competition among them. Aventador and Ferrari FF are both awesome production no wonder why they are already sold out for the next three years! These commercial would definitely make the dealers drool over the Lamborghini and Ferrari car! hehe. So even in the commercial these two car manufacturer still have a rivalry! 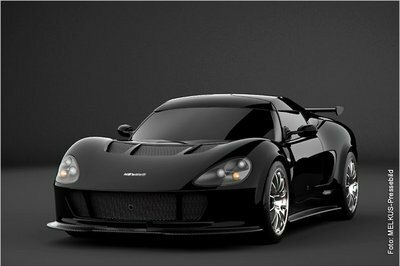 Well, its really hard to decide on which is better among these car. 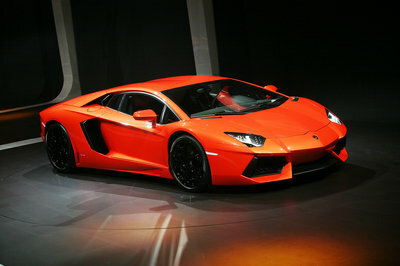 And determining who will win a race between the FF and Aventador wouldn’t close their tough competition! However, they are both sold out for next three years! This just shows how the Ferrari Team are making their ads and commercials into a great campaign. I doubt that Ferrari and Lamborghini would end up in a same commercial because that’s just too impossible for me. That’s a great competition between Lamborghini and Ferrari. Actually, why don’t they come up with a good collaboration on the market scene? That would be very great but working on the script to conceptualize the commercial will be put into pressure. Well, its nice to hear that this car has a variety of uses! 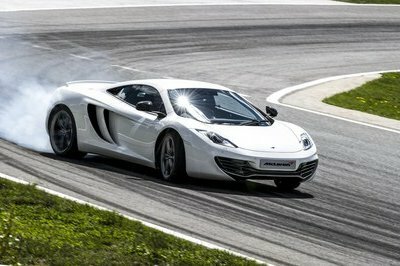 Not only the speed of this car that we need to admire but as well as its flexibility. I think I have seen also this concept on Chevrolet commercial wherein they showed the various uses of their car. hmm..i can smell a copy cat here! Wow! i thin that was a great commercial they have capture the every good angle of this car. It really looks cool in this video. Well, BMW is also doing a series of commercials for their new cars. The cars themselves would probably not be as breathtaking as the FF or the Aventador, but the ads are sure to be a must see. Wonder which company would be next to release their making off videos. I think Porsche is already preparing one for their new cars. I was really not that initially impressed with the FF, mainly due to the weird back. But it is quite amazing to see that the Ferrari did perform rather well. The behind the scenes clip certainly is very interesting. I hope the commercial itself would also be the same, this would really be a big boost for the FF. well, it is the competition that brings the best of anything. That we can have the best of the two brands in whatever they do, cars or commercials. Enjoy. Well, I can’t compare the two brands. There are a lot of things to be excited about these lines. This is the first time that Ferrari would release a four-seater car. I hope this would certainly make the FF all the more interesting. The car itself is really good, but I feel that it is still lacking in something. Well, the commercial itself looks rather interesting. But I can’t same the same about the FF, the car has yet to impress me with its performance.